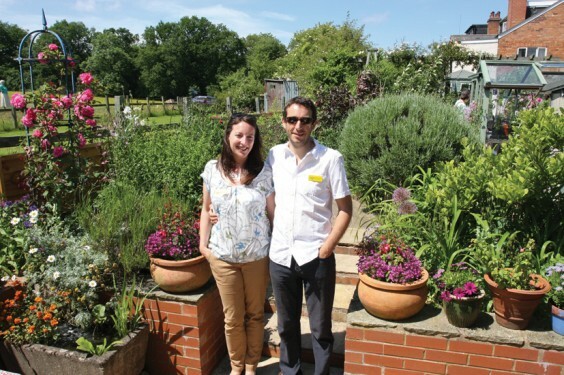 The gardeners of Withybed Green, Alvechurch, threw open their gates on a glorious Sunday afternoon last month to raise money for National Garden Scheme charities. Visitors arrived by the car load, parking in a glorious buttercup field before exploring the surprising variety of controlled nature on show. They left having seen how fortunate the people of Withybed are to live where they do and, probably, full of tea and cake enjoyed in the garden of The New Smithy. Above: Malcolm and Juliet Horne.